Hair loss has been the main cause of depression for many men and women today. There are so many factors that cause hair loss but one of the common culprits has always been stress. Stressors can affect any person mentally, physically or emotionally, and may cause severe hair loss which can eventually lead to balding. 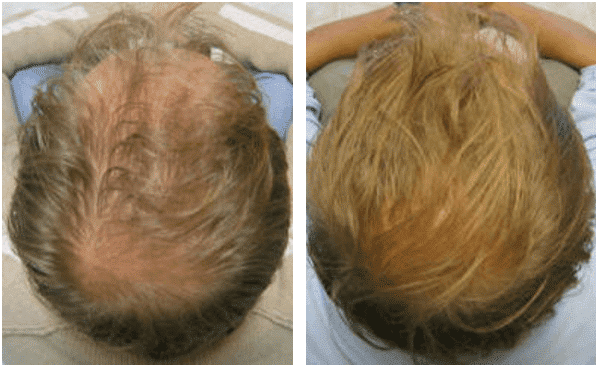 Dubai Cosmetic Surgery offers Hair Loss treatments in Dubai, Abu Dhabi, and the UAE in general, giving effective solutions to anyone going through hair loss. Hair loss treatment varies in so many ways depending on the severity and longevity of hair loss. Treatments may also depend on how the hair loss came about. We’ll first look at the possible causes of hair loss so as to give answers and possible solutions to each problem. No guarantee is given as the results may vary from person to person. Hormonal imbalance and changes which can start as early as the puberty stage or during pregnancy and childbirth. This too can happen when a woman is taking birth control pills or on a menopausal stage. Medical condition like thyroid problems, alopecia areata, scalp infection and other skin disorders like lupus. Medications for cancer, arthritis, depression, heart problems, and high blood pressure can be a cause of hair loss as well. How a person ties their hair: some hairstyle can be the reason for hair loss like tying your hair too tight or brushing your hair too hard. 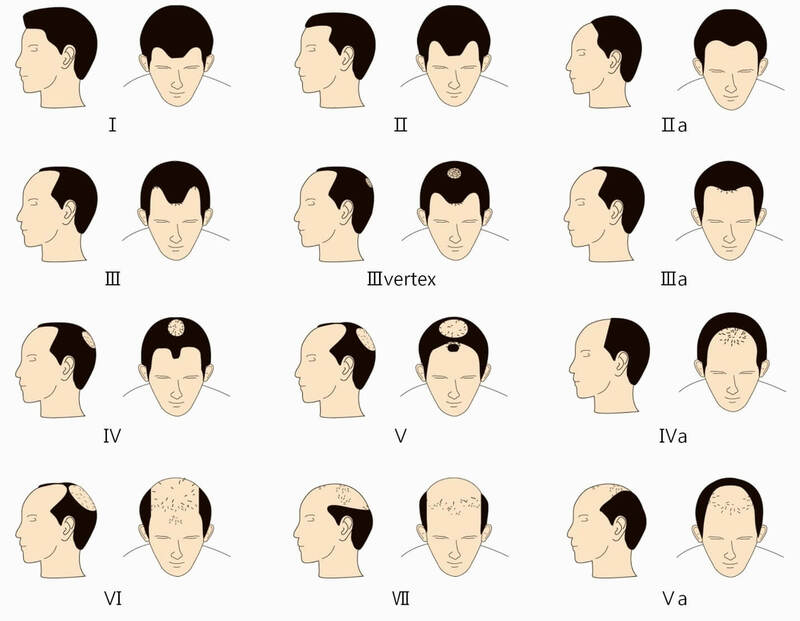 Which hair loss scale you fall in? Medication for hair fall treatment includes; Minoxidil, an over the counter liquid that you can rub in your scalp twice daily to help with hair growth and prevent hair loss. This topical medication can cause irritation when applied too harshly. 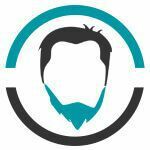 Finasteride is another kind of hair loss medication that treats any form of baldness once taken daily in a pill form or according to your doctor’s prescriptions. A little warning when using this medication, it can cause lowered libido for men and can be a cause of diminished sexual functions as well. This medication can also lead to prostate cancer for men when used for a longer period of time. Surgical procedures can be the next best option for hair loss treatment when all the above-mentioned medications no longer work. 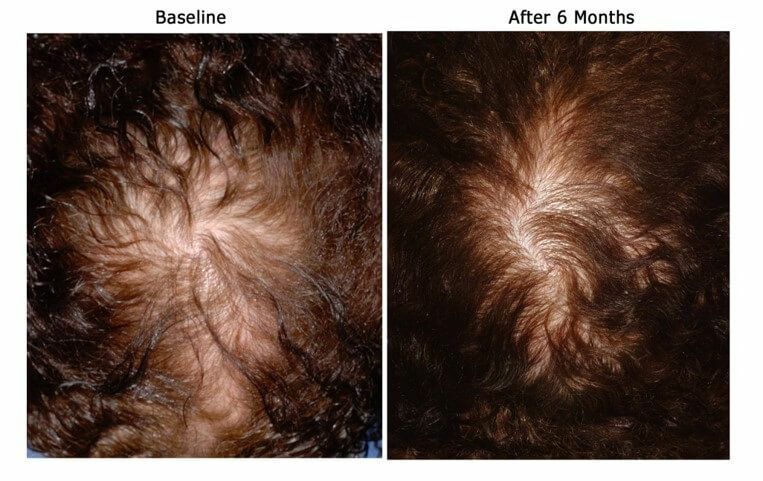 Hair transplant treatment is a surgical procedure that can help get the problem area back to its abundant self. 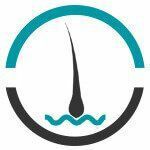 There are two different types of hair transplant technique and this includes strip harvesting and FUE technique. 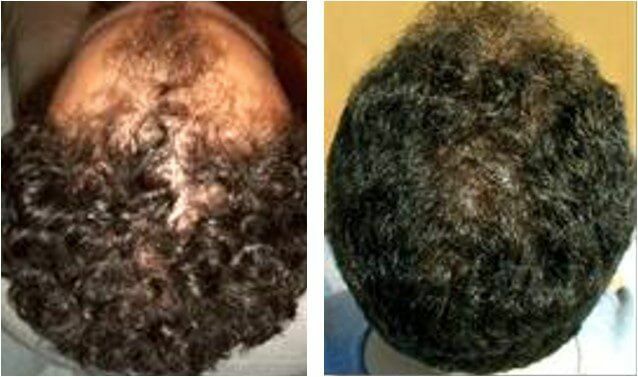 Scalp reduction is another type of hair fall treatment using the surgical procedure that can help restore baldness. 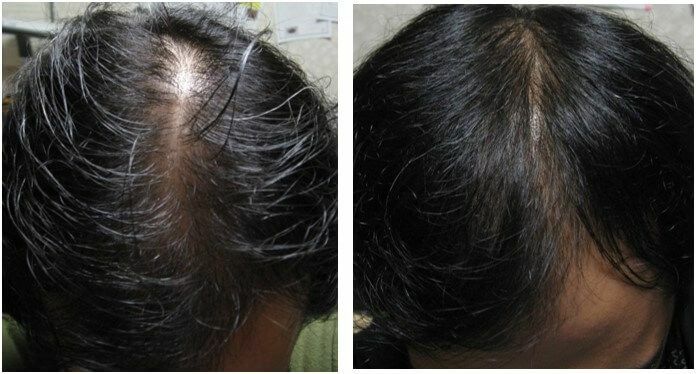 This is a surgical procedure that removes the bald skin on the head and replaces it with a hair-covered scalp. 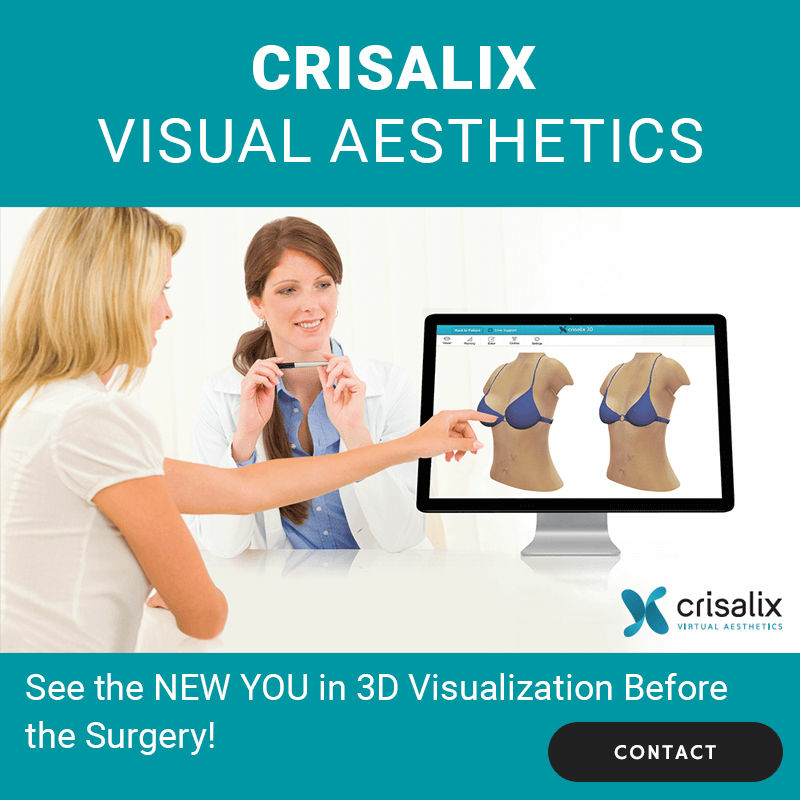 Warning: surgical procedures can be expensive and have longer recovery and healing time. This too can leave visible scarring on the donor areas. 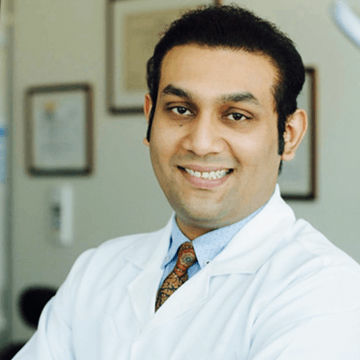 Change in diet and lifestyle should be your best Hair Transplant in Dubai. 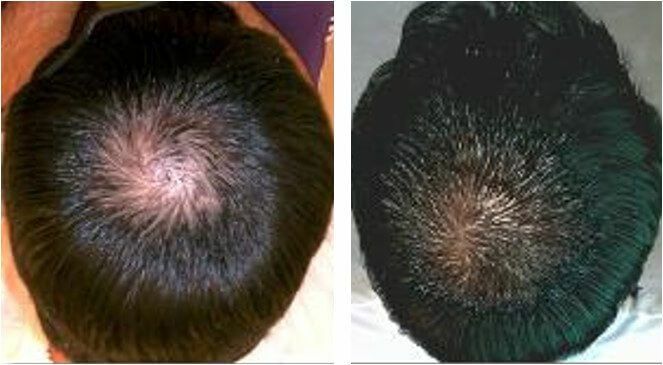 Hair restoration is the best treatment among all other treatments for hair loss. If you want to enjoy your natural hair on your scalp again without any side-effect then you should go for it. Furthermore, you don’t need to be worried about getting multiple sessions to maintain your treatment, as happens in other treatments. Only one session is enough to provide you outstanding results. Hence, you need to get information related to the treatment before going for it. As getting a clear idea regarding downtime, recovery, and results is really important. 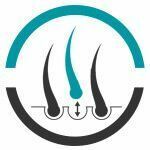 Our hair experts recommend getting a consultation with your hair transplant surgeon prior to the procedure. 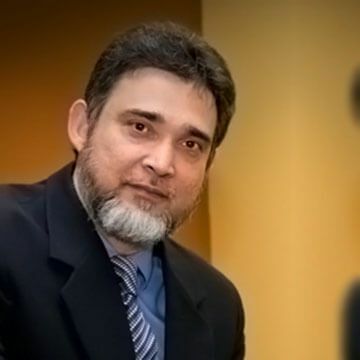 This session gives you answers to your queries. 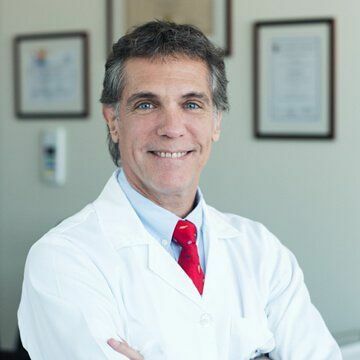 In addition to this, you must select an experienced and board-certified hair transplant surgeon in order to get remarkable results. Here, at Dubai Cosmetic Surgery, all of our surgeons are highly experienced and board-certified. Feel free to contact us anytime – our consultation is FREE. 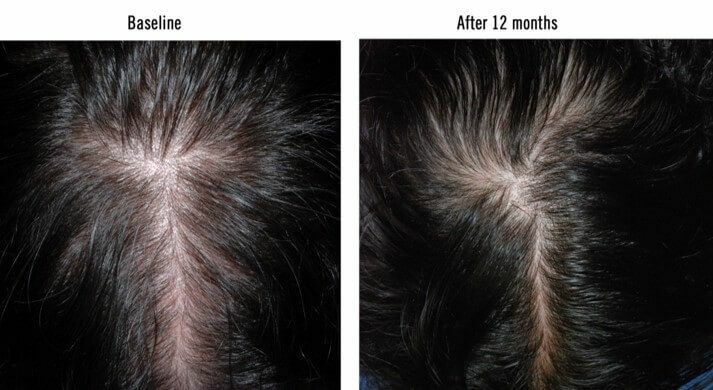 You Don’t Want to Miss This - We have a Special Offer on Hair Loss Treatment For You. You are just a step away!